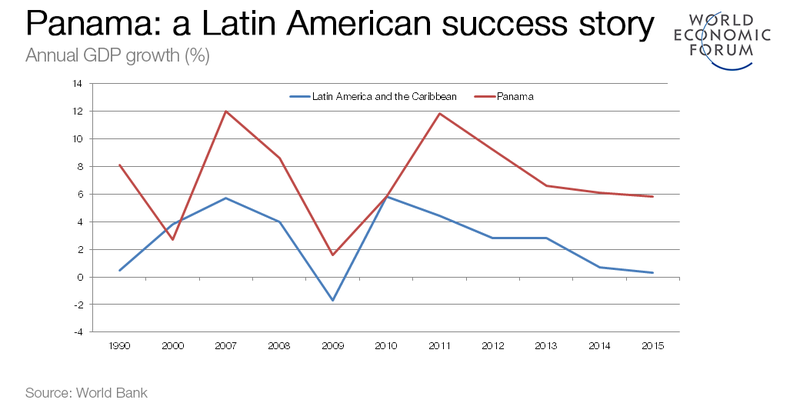 Latin America is in the economic doldrums. After almost a decade of progress, GDP has been negative for the past two years, making it the region’s worst contraction since the 1980s. But there’s one exception: Panama. Between 2001 and 2013, the country’s economy grew at twice the rate of the regional average. In fact, it has been one of the fastest growing economies in the world. So what’s its secret sauce? Probably not what you’d expect, given the backlash across the rest of the world: immigration. 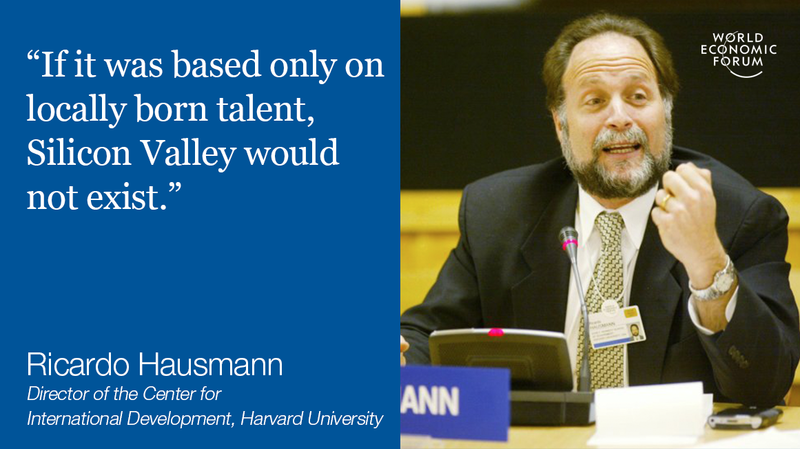 That’s according to Harvard Professor Ricardo Hausmann, speaking in a session at the World Economic Forum on Latin America. 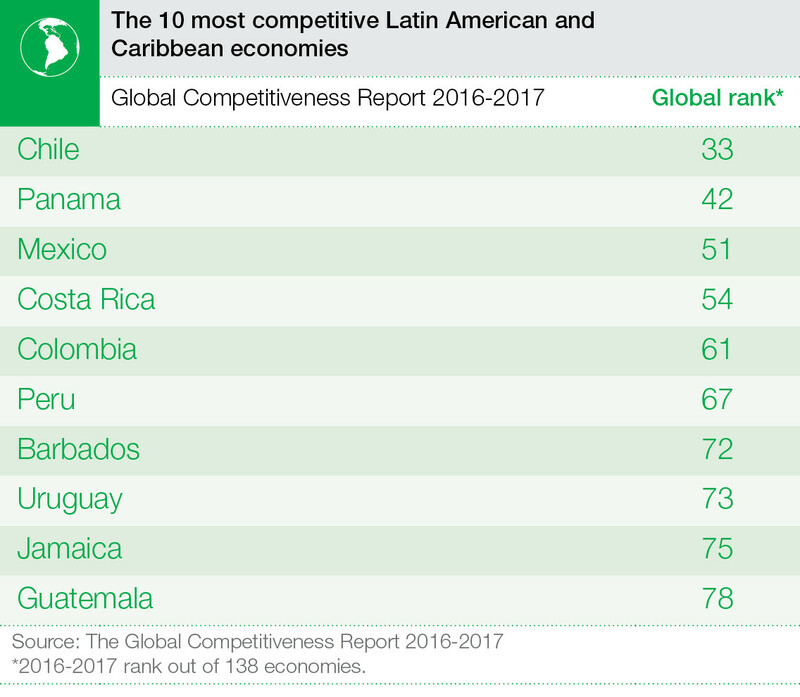 “What Panama shows the rest of Latin America is that to grow significantly, you need to import talent,” Hausmann explained. That’s how countries like the US have managed to gain a competitive edge. In fact, look back in history and you’ll see that many of Latin America’s success stories are down to immigration. “The companies that exist in Latin America today are those that were founded by the migrants from three generations ago,” Hausmann added.